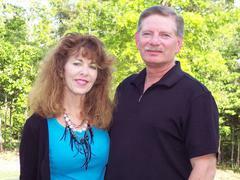 Tom and Loretta have operated Nhance since 2010 and live in Mill Spring, NC. 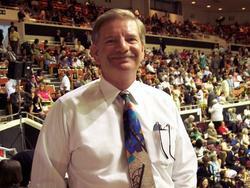 They now own three Nhance franchises (Greenville and Spartanburg, SC, Asheville, NC) territories. 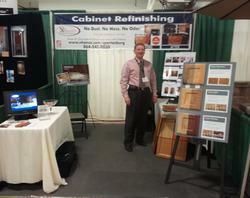 Tom is an accomplished cabinet re-finisher as his customers attest to (link me to customer testimonial page). 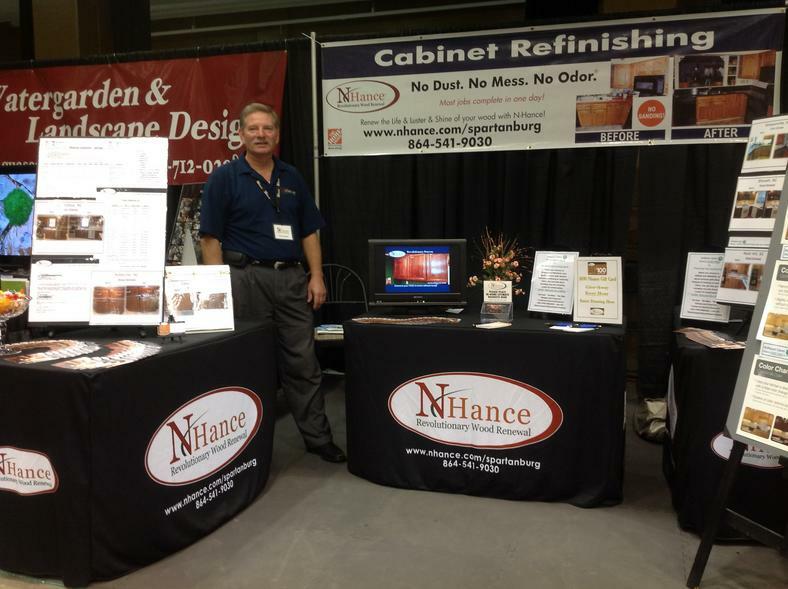 You will find an Nhance displays at area Home Depots and at area trade shows in Greenville/Spartanburg, SC and Asheville, NC in Spring and Fall (see Home Page for trade show dates). Independantly-owned franchise cabinet refinishing company. Located and operated out of Mill Spring, NC since 2010. Service areas: Greater Asheville and vicinity, Spartanburg & Greenville, SC counties. Our clients are residential & commercial customers. Nhance displays are found at area Home Depot stores. 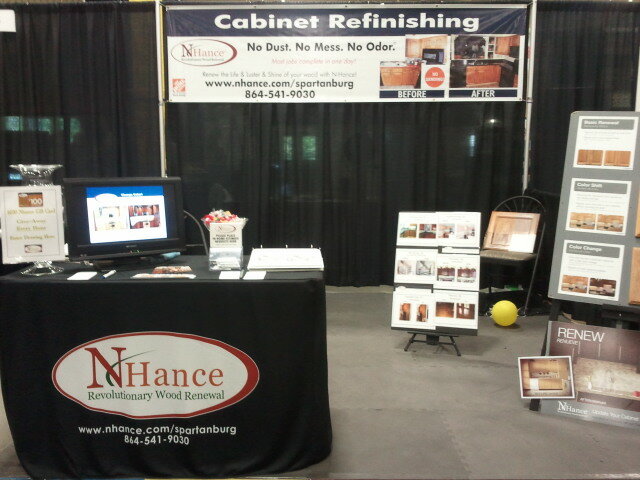 Nhance is the ONLY wood refinishing company exclusively used by The Home Depot.